At least during the past two years, financial technology in Indonesia has been gaining a rapiddevelopment. 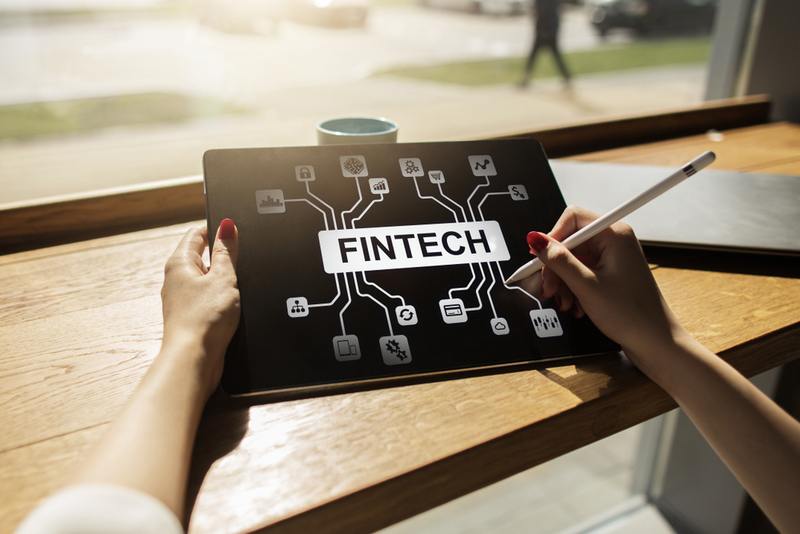 Some indications that justify the leverage of Indonesia’s fintech industry can be seen by more and more fintech companies employing the latest technology and innovation to support their competition against the traditional financial methods. Moretangible evidence of the Indonesian fintech’s rapid development is the fact that there are at least 62 local fintech companies lining up before Indonesia’s Financial Service Authorities (in Indonesia: Otoritas Jasa Keuangan, or OJK), to get permissionto start their business in the country. In this Fintech Indonesia series, let’s explore why Indonesia’s fintech has been gaining its big momentum. Obviously, Indonesian fintech companies, as the new challengers to the traditional financial methods, have unfolded certain substantial opportunities. This, at certain points, has helped to changethe financial landscaping in Indonesia especially in relation to the leading player, such as commercial banks and multi-finance companies. P2P model is illustrated as a fintech startup that bridges borrowers and retail lenders. A startup company adopts the model by introducing itself as a marketplace for lending services. Some companies take up the model are Modalku, KoinWorks, and Investree. Companies adopting the model usually pool money from retail lenders to provide borrowers with a certainamount of loan request. Here, the retail lenders are the ones beingput at risk. Hence, the retail lenders need to assess the risk level before approving the loan request. Both the P2P companies and retail lenders generate revenues indifferent ways. The fintech companies usually charge the service fee from the loans disbursed to borrowers in order to generate revenue. Meanwhile, the retail lenders profit from borrowers’ interest payment. While the P2P model only allows the fintech companies to act as connectors between borrowers and retail lenders, the Balance Sheet model hasthe fintech companies act as lenders too. They pay out loans with their own money and generate revenues from interest payments. There are three parties involved in the method; the borrowers, fintech companies, and financial institution. The borrowers request a loan to the fintech company. The company help apply the loan application to the financial institution. Then, the financialinstitution assesses the risk level and makes a decision. If the loan is approved, the borrowers must pay the load directly to the financial institution. There isalso the same number of parties in this model. The borrowers request a loan to the fintech company. Instead of getting money by requesting a loan to the financial institution, the fintech company makes an assessment and approves the loan; later it lends borrowers with money from fundingit made with the financial institution. In short, fintech company is the one who borrowsfrom the financial institution. With that being said, the borrowers must pay the load to the fintech company instead of the financial institution. Now, Fintech Indonesia will explore the issues surrounding the boom of fintech sector in Indonesia. The healthy development of Indonesian fintech doesn’t grow with no issues. Take, forinstance, the boost of startups somehow inflicts some imprudent players in the industry. These include some issues related to transaction settlement that are often considered as relatively unclear and unfair for certain parties. In some extend, the development of Indonesian fintech can promote exclusivity; in a sense that, considering Indonesian demographic, an onlysmall percentage of people can have access and fully understand the offered financial products and services. According to indonesiainvenstment.com, this phenomenon can lead to staticfinancial functioning and promote wider economic inequality; which at a certainpoint, can possibly result inthe recession. OJK as a responsible authority hasissued some regulations to allow more comprehensive supports and clearer boundaries regarding the matter. The OJK also consistently monitors fintech industry practices in order to keep it healthy and progressively growing.